Oooh. 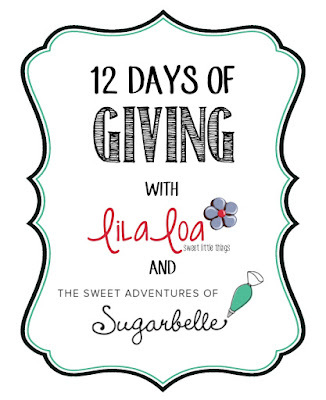 Today's giveaway is super close to my heart. Today's winner will receive TWO Craftsy classes!!! If you don't have much experience with Craftsy... you should. The classes are really well organized and the video platform is kind of genius. Did you know you can put it on 30 second repeat if there is a confusing step and just watch those 30 seconds over and over again? You can also play it at half speed. Or take notes. Or ask the instructor questions... all without leaving the video. 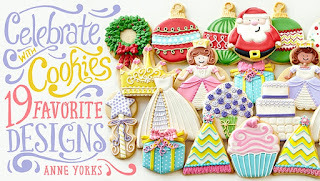 -- one free "Celebrate With Cookies" class taught by Anne Yorks of Flour Box Bakery!! 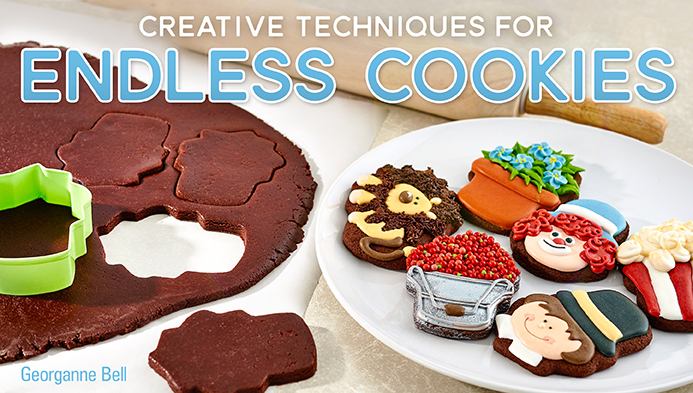 Cookie decorating from your couch... does it really get better than this? Everyone gets one easy entry! Just click that ENTER box on the widget below! To earn extra entries, go visit the sponsors! You must be 18 years or older to enter. 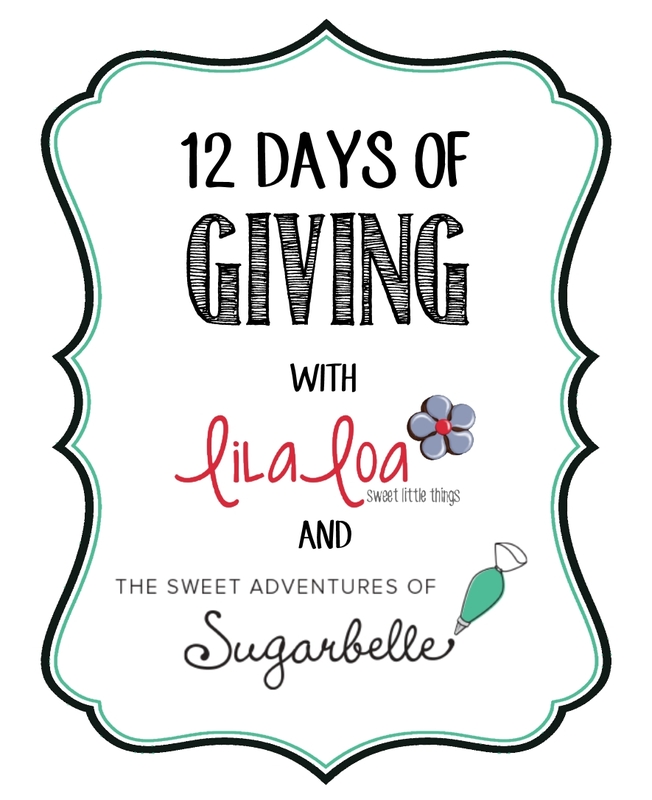 Giveaway ends at midnight MST on Saturday, December 14, 2015. Don't miss the rest of the giveaways!! 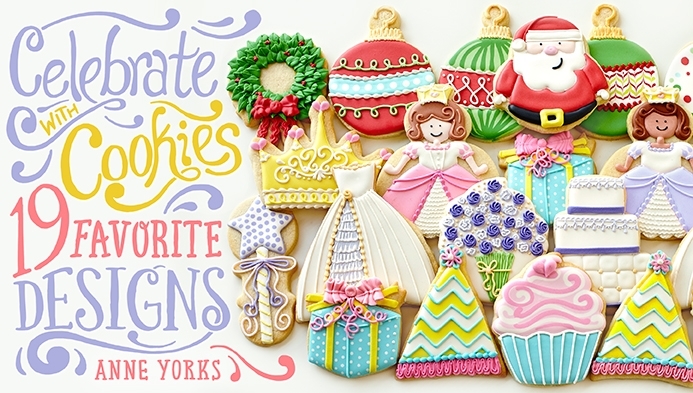 Day 5 -- The Cookie Cutter Kingdom Giftcard and a COOKIE CALENDAR! !